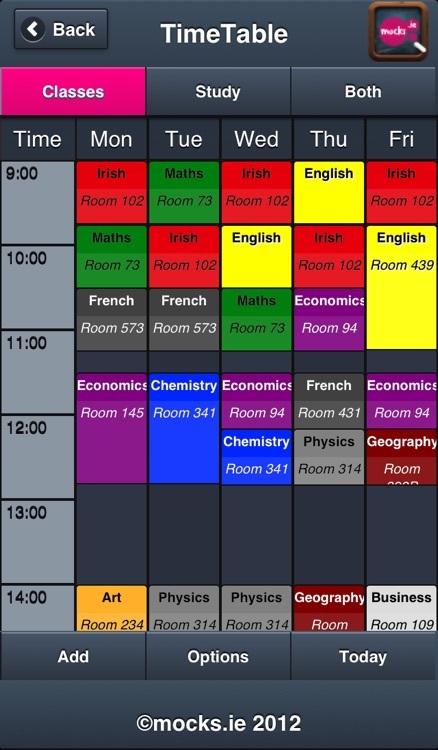 For the best results in your Junior Cert try our new app for Free! 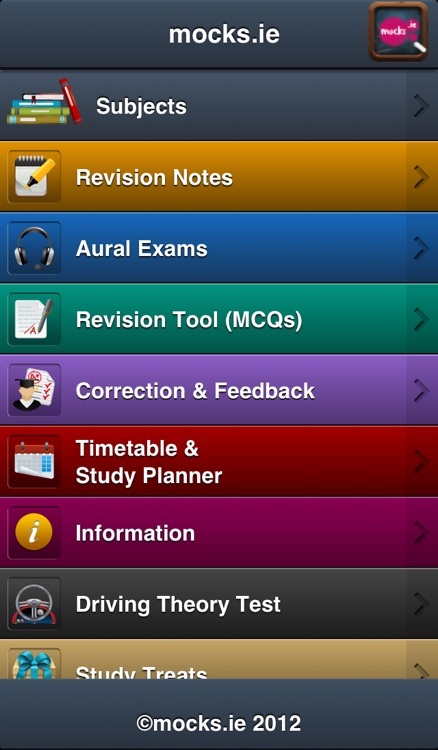 Our app is the complete package for exam success! Now you don't need to be stuck in your room to study. 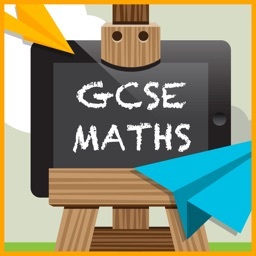 If you're on the bus home from school or even out for a walk, enhance your learning and improve your result for FREE. 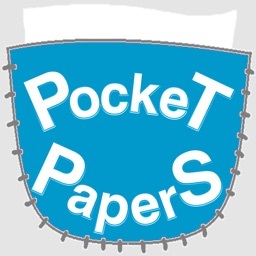 With the mocks.ie Junior Cert App you can view detailed subject information, view past papers and marking schemes, practice for Aurals, check their class timetable or study planner, study with our multiple choice revision tool and download notes which are proven to succeed all from your phone and for FREE. Gain confidence in your ability. 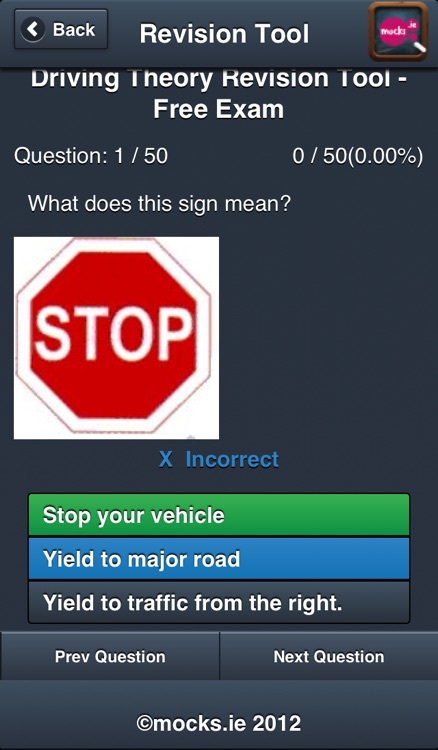 Corrected answers displayed where needed. 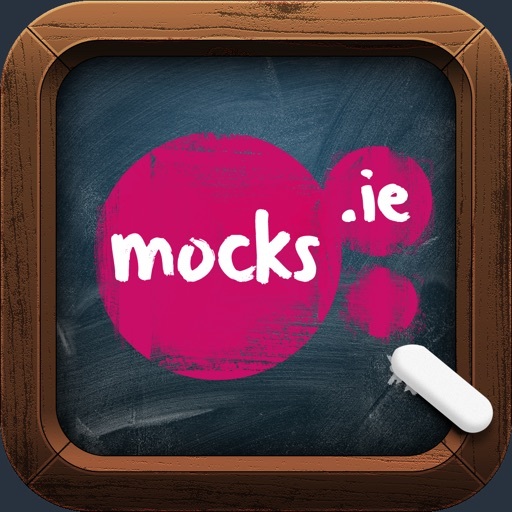 With the countdown to Junior and Leaving Certificate exams just months away, mocks.ie online examination and preparation site, is lending a last helping hand and has made its useful Junior Cert App available to download for FREE from iTunes. 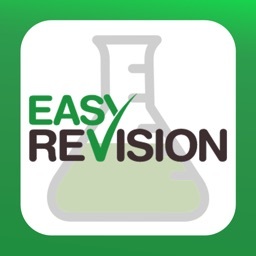 Students can practice for their fast approaching Aural exams by downloading this innovative App and get ahead of the class with the revision tool from mocks.ie. With a complete selection of Irish, French and German Aurals available in both Higher and Ordinary Level, this App is an interactive and exciting way to practice their chosen languages. The mocks.ie app which allows students to practice for their Aurals whenever and wherever they like and get instant results as soon as they have finished. Free: Prepare for your aural exam for free using our aural exams and get instant results. Free: Definitions, Statistics etc. on a variety of subjects.